Underwater and outdoor enthusiasts, eco­travelers and families are encouraged to celebrate the marine environment at Mote Marine Laboratory's annual event, Mote’s Ocean Fest: A Community Celebration. 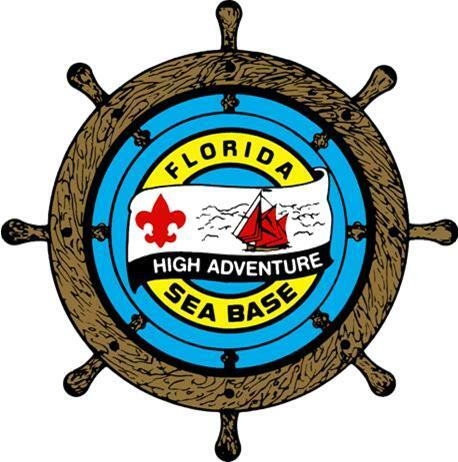 Proceeds and donations from the festival support Mote Marine Laboratory’s coral reef restoration and research programs. The family-friendly fun will take place Saturday, April 13, 2019 at Truman Waterfront Park in Key West (35 E. Quay Road, Key West, FL 33040) from 10 a.m. to 5 p.m.
Join us for a day of fun, crafts, games, music, food, and shopping as we showcase our treasured marine environment while raising money for coral reef research and restoration. 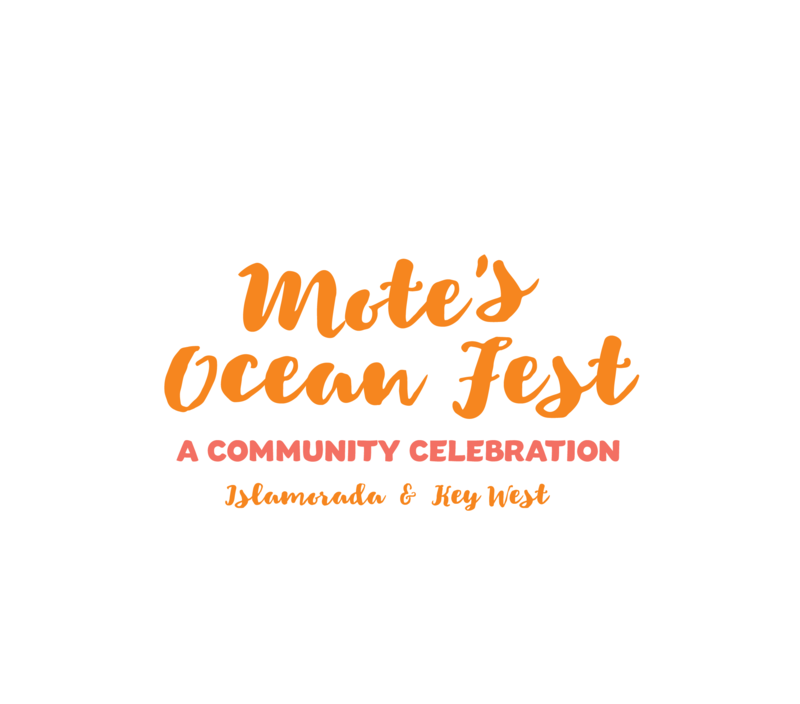 Mote’s Ocean Fest: A Community Celebration attendees can explore conservation and environmental exhibits, meet live animals and experience touch tanks, view and purchase wares from local marine artists and vendors, enjoy music and try their skill at active amusements. Meet Mote scientists and researchers, along with other conservation and environmental organizations from around Florida to learn about the work they are doing and how you can help. Find all of your 2019 event details on vendors and exhibitors in attendance, live music, silent auction items, food & beverage, and a children's fishing clinic! 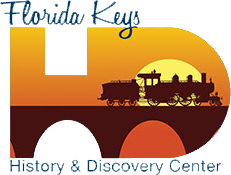 At our April 2019 Key West event, vendors will be selling food, homemade crafts, art, jewelry and other merchandise, as well as offering fun children's activities. 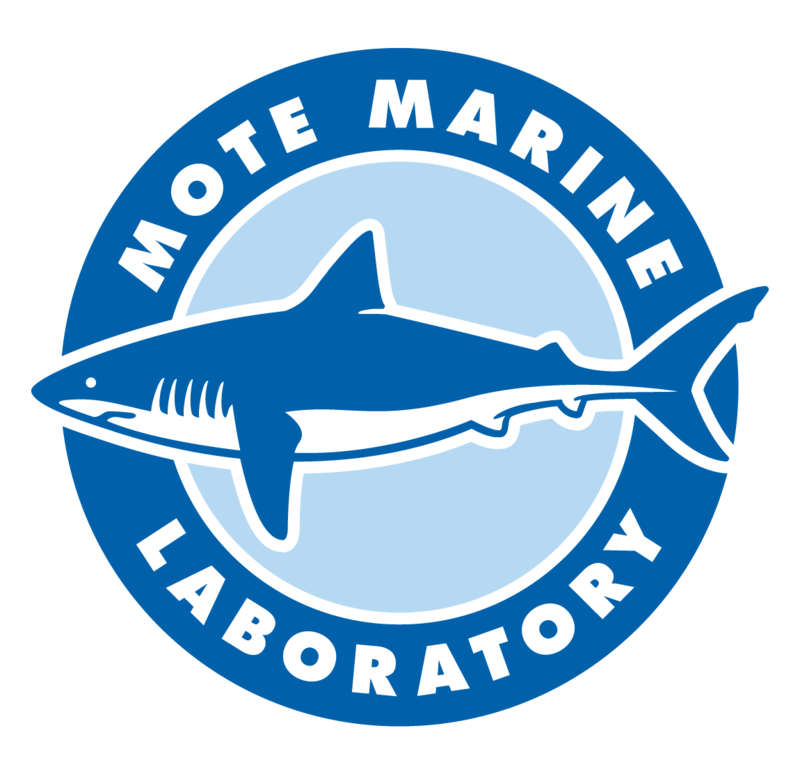 The two elements that have made Mote a world-renowned entity capable of bringing meaningful change to the oceans are our research and the scientists conducting it every day. 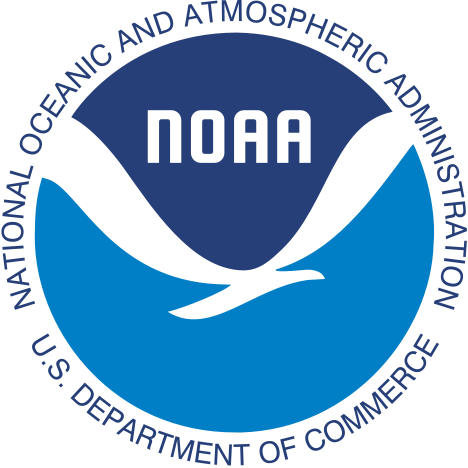 We have partnered with likeminded organizations to raise awareness to the public on the work we do, and how we can work together to help further our mission: The advancement of marine and environmental sciences through scientific research, education and public outreach leading to new discoveries, revitalization and sustainability of our oceans and greater public understanding of our marine resources. 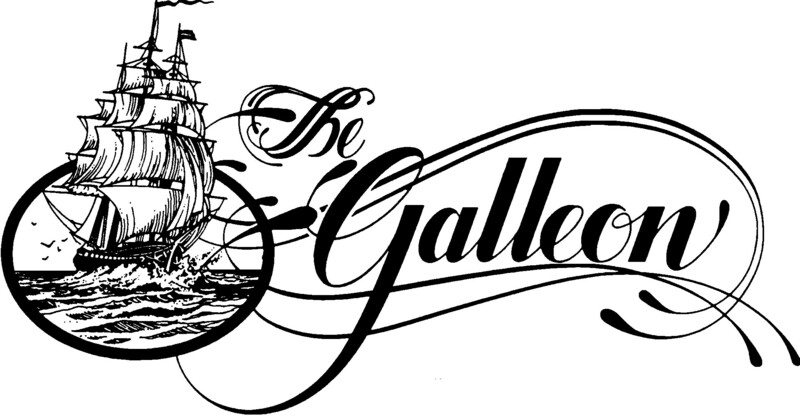 Come try a special edition brew created by Florida Keys Brewing Company "The Resistant Strain." 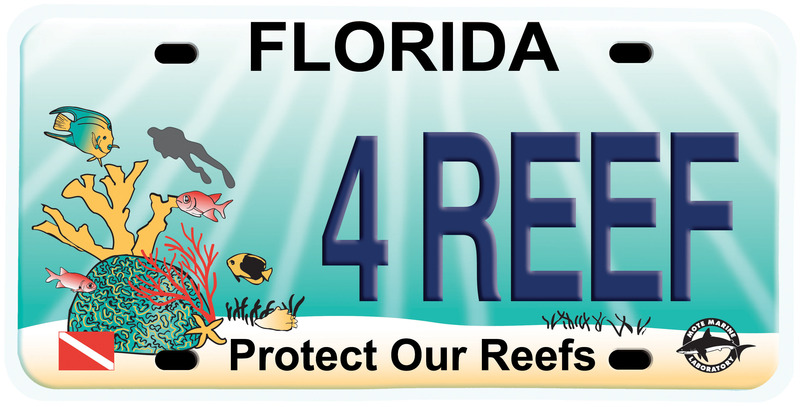 Proceeds benefit Mote's coral reef restoration and research efforts. 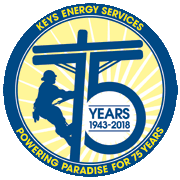 Thank you to our 2019 Key West Ocean Fest Sponsors. 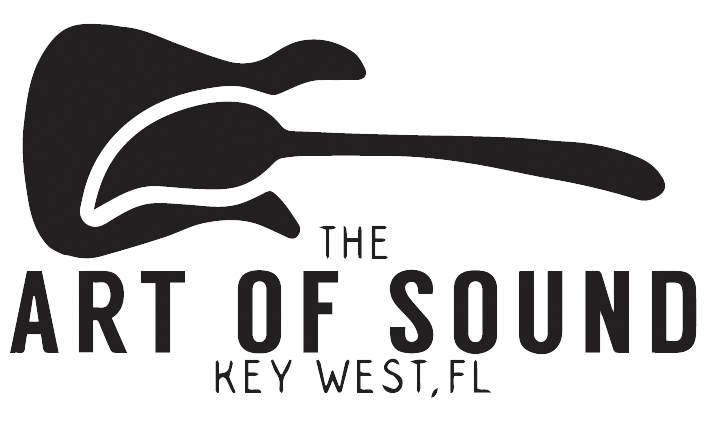 Thank you to our 2019 Key West Ocean Fest Partners. A big thank-you to all of our partners who help to make this event possible. 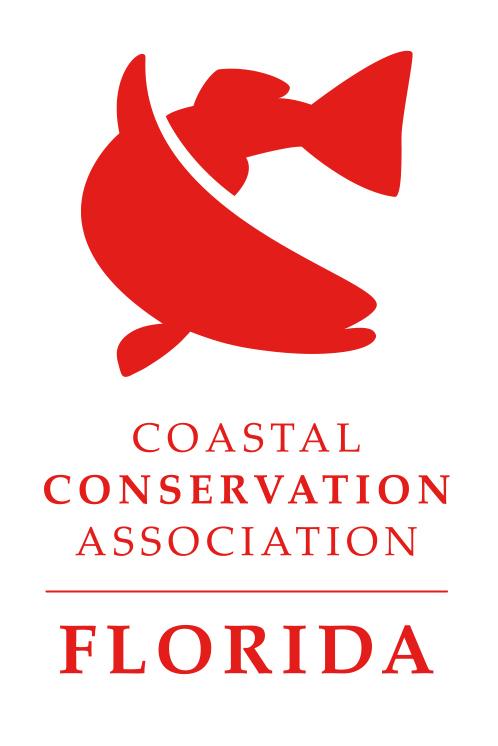 Do you have questions about Ocean Fest: A Community Celebration? Do you want to know how you can sponsor or partner with Mote for the event? Are you interested in volunteering your time? Please contact us! Ocean Fest: A Community Celebration is an annual outreach event that takes place in the Florida Keys to raise awareness of the work Mote Marine Laboratory is doing for coral reef research & restoration, and its more than a dozen other research programs, along with the work of likeminded partner environmental organizations. The funds raised through Ocean Fest: A Community Celebration go directly to help fund coral reef research & restoration programs. By attending Ocean Fest: A Community Celebration, you are already taking a step toward understanding the commitment it takes to positively affect the world around us – both on land and sea. We ask that you take the time to share this information with your friends, family, and loved ones so we all may inspire those around us and generations to come. If you don’t live in the state of Florida and cannot attend Ocean Fest: A Community Celebration but want to support coral research and restoration, click the orange GIVE NOW button at the top of the page to donate!